Join the official newsletter today to stay up-to-date on all things Olivia Culpo. Thank you for joining my newsletter! This post was done in partnership with SK-II. So far this year has been incredibly busy—maybe my busiest yet! These past few months have been filled with incredible moments like fashion week, traveling around the world, Coachella, and of course launching my Marled x Olivia Culpo collection. Releasing the collection was so rewarding but also a lot of hard work, and I know that when I’m busy, my skin is the first thing to show stress. 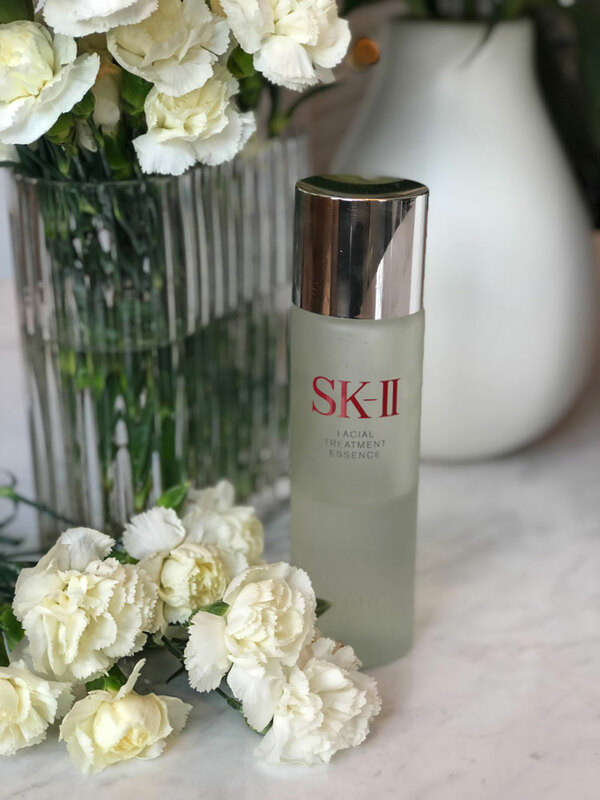 A quality skincare routine is crucial to keeping skin looking beautiful and radiant, and in recent months the SK-II Facial Treatment Essence has been at the center of my routine. Even with the stress of launching a clothing line, exploring around the world, and spending time in the sun during festival season, my skin has never looked better, so I wanted to share more about my #OneBottleAwayFrom journey with you. 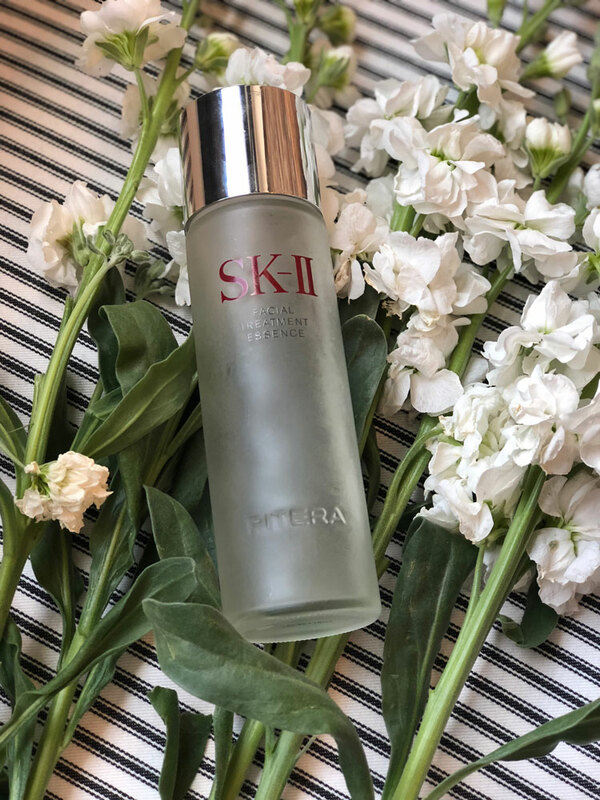 The Facial Treatment Essence is one of SK-II’s signature products, featuring an ingredient called PITERA™ that is rich in vitamins, minerals, and organic and amino acids that helps to increase skin cell renewal. The benefits of Facial Treatment Essence include evening out skin tone, smoothing skin texture, and making skin appear more radiant. Before using this product, I was definitely noticing that my skin was not as even or glowing as I wanted it to be, and all my traveling and late nights working on the Marled collection were not helping. This “Miracle Water” seemed like the perfect solution for my skin issues. Using Facial Treatment Essence is so simple! In the morning and at night after cleansing and using toner, pour the essence onto a cotton pad. Then, gently pat the cotton pad onto your face and neck until the product is absorbed. Follow with your favorite serum or moisturizer, and prepare for gorgeous, glowing skin of your own! Halfway through the bottle, I had already noticed such an improvement in my skin. My skin tone had started to even out, with signs of redness and dark circles fading away, and my face felt smooth and hydrated. Now that I have finished my bottle of Facial Treatment Essence, my skin is looking and feeling gorgeous. This past month I’ve been doing so much to promote the Marled x Olivia Culpo collection, and I have felt so confident wearing my collection because I’m proud of how my skin looks. I’m so happy with how this collection has turned out, and I’m so glad to know that my skin is looking radiant as I’ve been promoting the launch, because I truly look how I feel, which is proud and accomplished. © 2019 Olivia Culpo — Official Website. All rights reserved.